The Internet is a wonderful thing. It can spread a rumour, start a social revolution and also preserve your best thoughts. 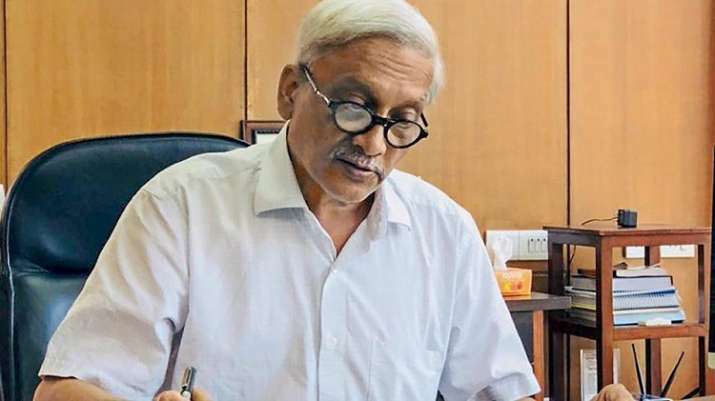 Goa CM Manohar Parrikar, who passed away on Saturday, will forver be remembered by the netizens through the tales of his simplicity and vision.